Kia's stylish mid-size sedan has been with us for a good few years now, so it sure was well worth having another 'run' in this attractive car before the next generation model comes along later this year. The new model has a strong visual connection to the current model. And why wouldn't it? The Kia Optima has a very dashing look - it's a long way from 'vanilla' in my opinion. 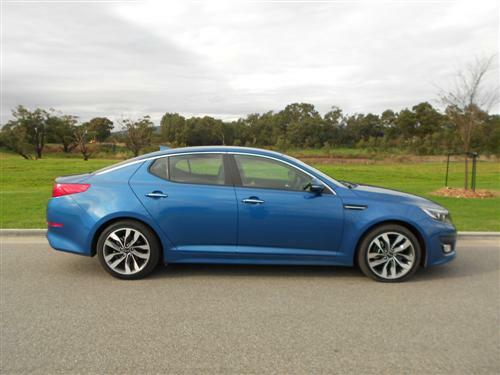 Our Abyss Blue Kia Optima SLi is the mid-spec model in a three grade line-up. This version is priced from $36,490*. 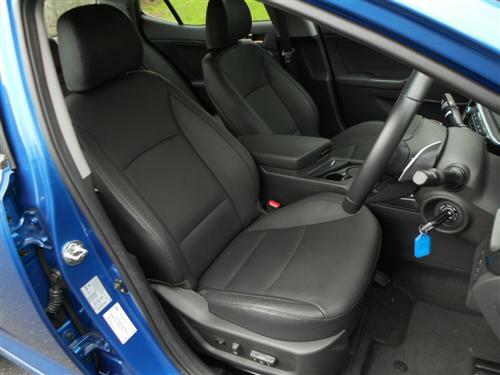 Optima SLi features some leather trim, power operated driver's seat, satellite navigation, 18" alloy wheels and automatic transmission as standard equipment. Three grades are on offer - Si (from $31,490*), SLi (from $36,490*) and Platinum (from $40,990*). Premium paint is optional on all models at $595*. The first thing that I noticed with the Optima was the quite satisfying delivery of power. 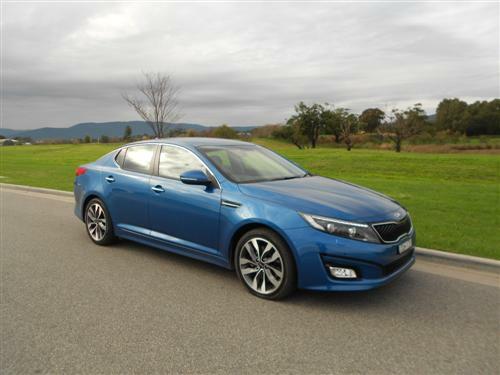 The medium sized Optima gets along particularly well, yet it is powered by a four cylinder engine. The driving dynamics, smoothness and quietness demonstrate that this car is bound to please many more folks than just me. The comfort provided by the Optima SLi is particularly pleasing. 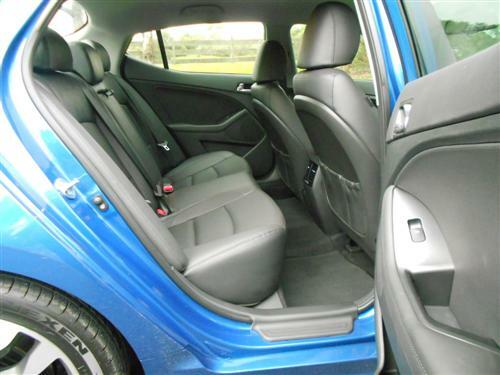 The cruise control is user friendly and you can 'fold' the exterior mirrors inwards if neccessary. Standard: MP3 compatible CD player with AM/FM tuner; 6 speakers (front door, rear door & front tweeters); Premium sound system (Infinity brand); Satellite navigation multimedia system with traffic information (SUNA™); 7" full touch colour LCD screen; AUX/USB input with iPod compatibility (on selected iPod models); and Bluetooth functionality (phone/media stream) for compatible devices. 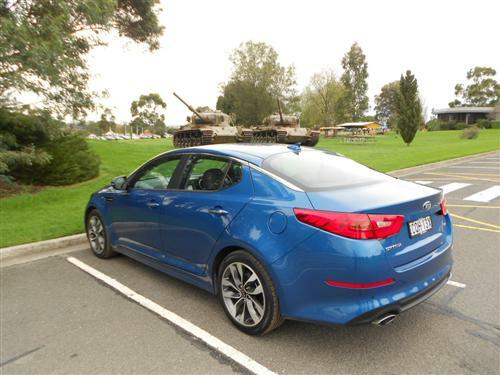 The Kia Optima is a 5-seater front-wheel drive sedan that has a 2.4 litre four cylinder engine which provides 148kW of power at 6,300rpm and maximum torque of 250Nm at 4,250rpm. Transmission is a six-speed automatic. Four-wheel disc brakes and power steering are standard. The steering wheel features fou-way manual adjustment. The factory indicate the fuel consumption rating for the petrol-engined Kia Optima is 7.9 litres per 100 kilometres on the combined cycle. As a matter of interest, the urban cycle is rated at 11.2 litres/100km and the extra urban cycle has a rating of 6.0 litres/100km. The fuel tank capacity is 70 litres. Regular unleaded petrol is suitable for Optima and it's E10 compatible. Optima comes with a five star ANCAP crash test rating. ABS (Anti-lock Braking System) with EBD & BA; ESC (Electronic Stability Control) with TCS are standard, as is a reversing camera. There are six airbags. Kerb weight: 1,591 kg (approx). Have a close look at Kia's 'after sales' package. It is outstanding! 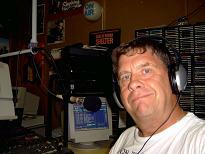 The warranty period is for seven years! That's right, seven years. And there is no mileage limit. Some vehicle uses are excluded from this particular warranty feature - but vehicles used solely for private purposes are covered! Conditions apply, of course. The warranty can be transferred to subsequent owners in the warranty period (again, conditions apply). Capped price servicing is part of the deal - for seven years too (conditions apply). Roadside assistance is in the package for 1 year from the date of the car's first registration. It is renewed when servicing is undertaken by a Kia dealer in compliance with the log book recommendations (conditions apply). A larger mid-size car is a good option for many people. 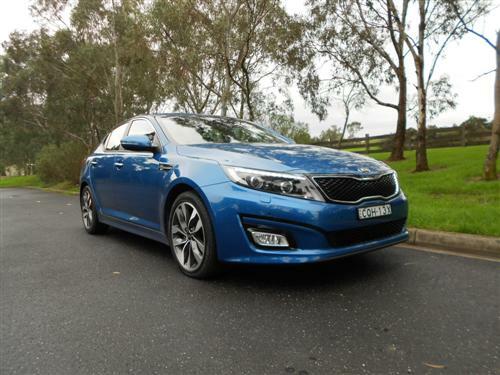 With the Kia Optima SLi a very pleasing car is on offer. 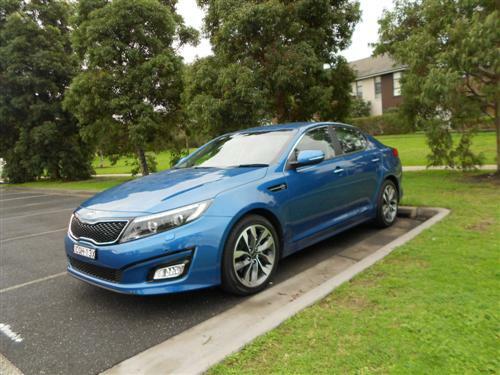 I found that the Optima SLi is a comfortable car with quite good ride qualities and the driving dynamics are suitable for this type of car with the performance bordering on sporty. There is good space available in both the cabin and luggage compartment. Ahead of the release of the next generation Kia Optima, the current model demonstrates that this car is well worthy of consideration by those not wanting the same car as everyone else.